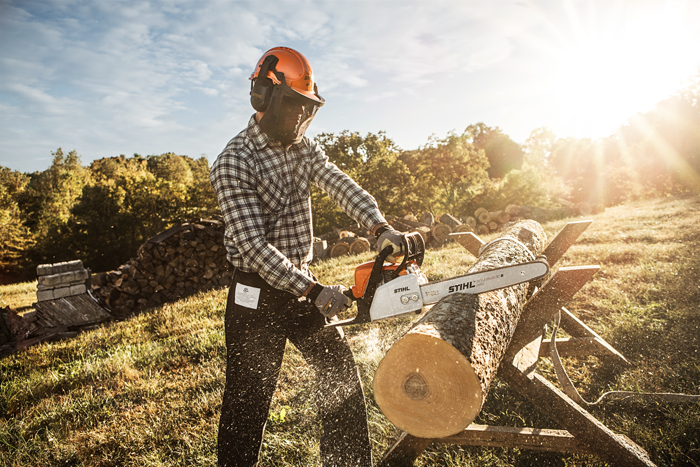 If you are looking for power equipment, look no further than STIHL®. The company has grown exponentially due to its commitment to stick to its mission of providing customers with high-end products at an affordable price. It's part of what has led to the company's rapid growth in recent years. But in today's market where many companies offer affordable goods, companies still need something to stand out. STIHL® strives to be your one-stop shop for all your yard work, construction, and other needs. No need to shop from store to store to collect all the tools you need. Whatever type of product you are seeking, prepare to have your expectations exceeded! Each line of STIHL® products for sale offers quality, durability, and ease of use. There are many product lines out there including chainsaws, drills, hedge trimmers, brush cutters, blowers, and lawn mowers. Of course, this is just the tip of the iceberg! Whether you need residential or commercial equipment, you will find it among the STIHL® product offering. Whatever product you find, rest assured it will offer the luxury of durability and power to get your project done. When you're ready to look at STIHL® power equipment for sale, visit Clive Power Equipment. We carry a range of products for yard work, construction, and other projects. Our friendly staff can help you find whatever you need and help you stay within your budget. We proudly serve those in Clive, Des Moines, and Urbandale, Iowa.